FLIPL (Financial Liability Investigation of Property Loss): The procedure the Army and uses to recover the cost of lost or damaged property. 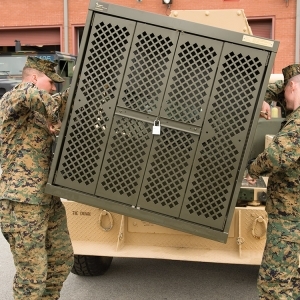 Every year, millions of dollars worth of military gear and equipment is lost or damaged due to improper storage or lack of storage altogether. The result of these losses is often a FLIPL. Processing a FLIPL, let alone learning HOW to process a FLIPL (a 63 page document), is a tedious and expensive task that takes personnel away from their daily tasks and trainings. Dozens of people can be involved in the investigation, and those people may change roles throughout the months-long process. 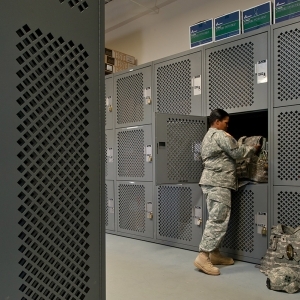 Avoiding FLIPLs can be especially challenging for National Guard units who often don’t have a permanent, central storage location for soldiers’ OCIE and gear. 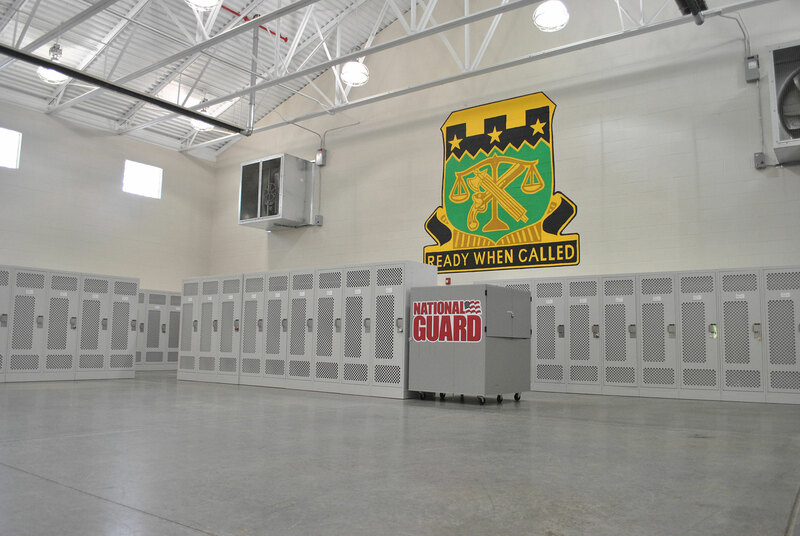 For the North Carolina National Guard, a lack of organized storage meant that many of the soldiers in the Guard were required to store their government-issued gear and equipment in their homes. 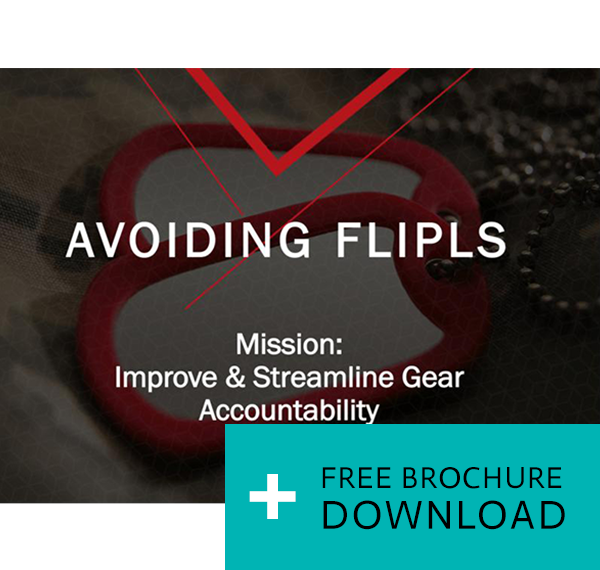 This often resulted in the loss of government property, and in order to determine whether or not a soldier was responsible for this lost equipment, a Financial Liability Investigation of Property Loss (FLIPL) was conducted. 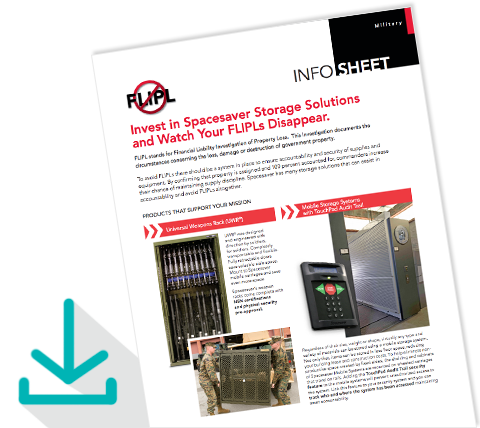 See how our storage solutions can help your unit maintain security and accountability for your valuable gear and avoid FLIPLs by downloading our info sheet. 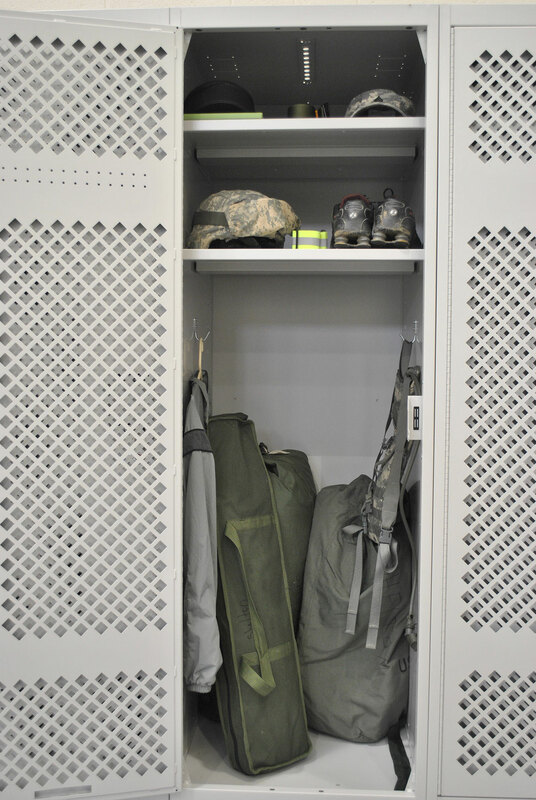 Keep your soldiers’ gear and equipment ready and secure on base versus their car or residence. 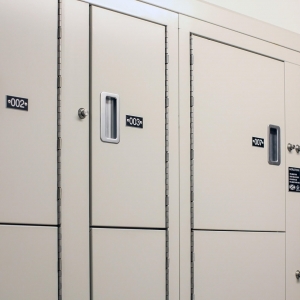 Rugged, all steel TA-50 lockers are built to last in demanding military applications. Regardless of size, weight or shape, virtually any type and variety of materials can be stored using a mobile storage system. Not only that, items can be stored in less floor space, reducing your building lease and construction costs. 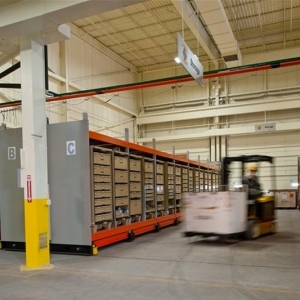 The system eliminates wasted aisle space by mounting existing shelving or racking on carriages that move back and forth on rails anchored to the floor. UWR® was designed and engineered with direction by soldiers, for soldiers. Completely flexible and transportable. All UWR cabinets meet both OPNAVINST 5530.13C and AR 190-11 security requirements. 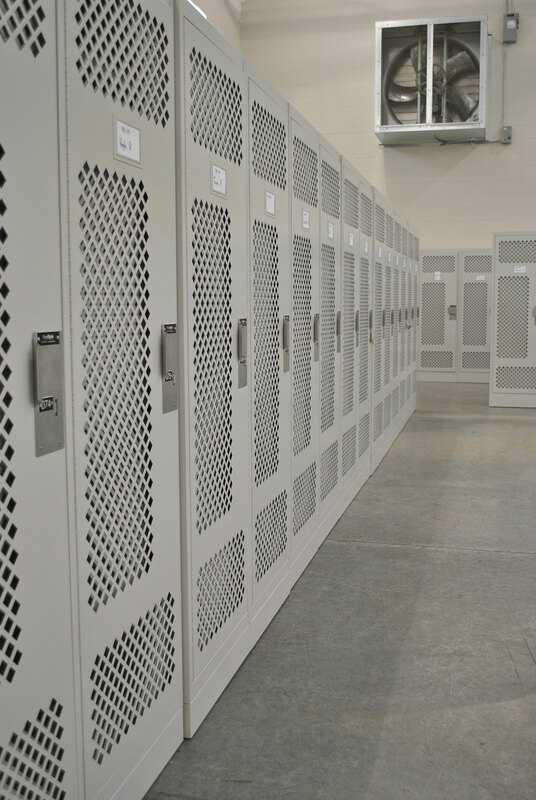 Increase up to 50% storage capacity in your CIF or warehouse with ActivRAC® industrial mobile racking system. Simply take your existing racking or shelving and place on Spacesaver’s carriages and rail system. 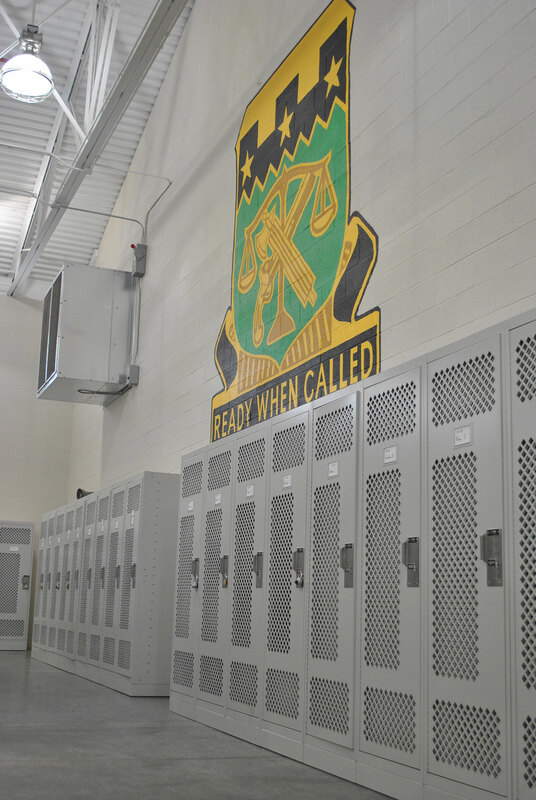 With ControLoc® technology, authorized personnel can track and document which soldiers accessed the system, which locker they entered and the date and time of every transaction. 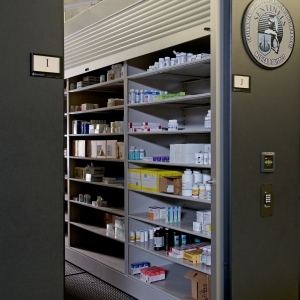 Access to the lockers is gained through an access card and a numeric control pad. INTERESTED IN A BREIFING TO LEARN MORE? Fill out the short form below and a Spacesaver representative will contact you.